After having decided in the wake of Carillion to stop non-audit services to the FTSE 350 clients they are auditing, KPMG has now decided as well to stop the small business offering that was launched in 2014. Clients of the accountancy firm have been receiving letters announcing the move and requesting that they find alternative arrangement for their accounting needs. KPMG had vowed in 2014 to disrupt the SME market by saying at the time "you can pay us the same as your current accountant but we'll give you more". The market at the time had been skeptical that a big four firm like KPMG with the overheads they are famous for could be competitive in such a market. And it looks those pundits were right. 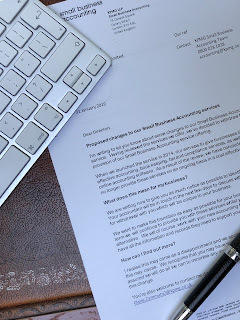 No one likes business disruption, but the good news if you have been receiving one of those letters is that we, at TaxAssist Accountants, a firm that focuses on small businesses, are ready to take over your accounting business. 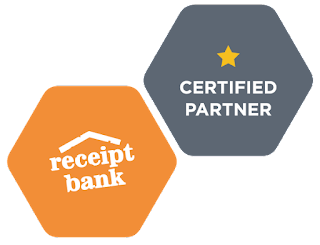 We do support Xero and Receipt Bank so your day to day will remain unchanged and your business undisrupted. We will also, in most instances, be able to match the existing KPMG pricing. So if you are looking for an accountant to replace KPMG, don't hesitate to give us a call at 020 3397 1520 to discuss how TaxAssist can help your business. Our first consultation is always free!